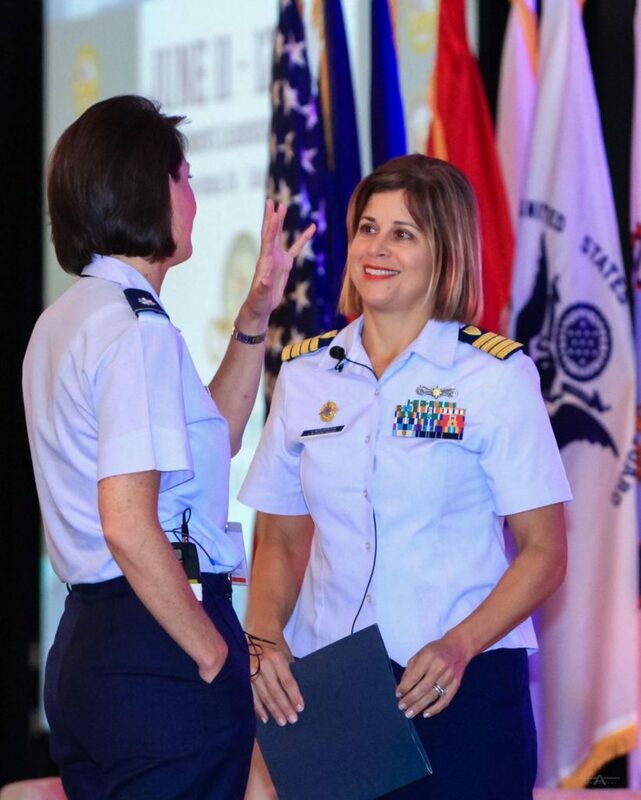 The Joint Women’s Leadership Symposium inspires Coast Guard Capt. Martha LaGuardia-Kotite. 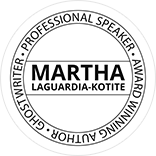 LaGuardia-Kotite, author of “Changing the Rules of Engagement,” will serve as master of ceremonies for 30th annual conference, which is in Norfolk June 15-16. The event was created by the Sea Service Leadership Association because, in the past, women’s professional networks and mentors in the military were limited, said John Dittmer, the organization’s vice president of administration. The conference is a way for women officers to share their knowledge, he said. And the gathering provides plenty of opportunities for camaraderie and conversation. What LaGuardia-Kotite got the first time she attended was invaluable. The event’s location changes annually, but the organization always finds fleet concentration areas in which to hold it. “We try to come (to Hampton Roads) every few years since Norfolk has the largest naval base in the world,” Dittmer said. This year, the conference will include an international panel discussion featuring military members from Australia, Sweden, the Netherlands and Canada. Speakers will include Gen. Glenn Walters, assistant commandant of the Marine Corps; Adm. Charles Michel, vice commandant of the Coast Guard; Rear Adm. June Ryan of the Coast Guard; and Capt. Deshauna Barber of the Army Reserve, who was Miss USA 2016. Topics to be covered include women’s health, senior leadership and professional development. “What’s required for advancement five years ago is a lot different from what’s needed today as the services continue to evolve,” Dittmer said. But the conference, she said, is also open to men. Active duty, reserve or retired military are invited, as are civilians. Whoever attends will learn about women’s contributions to the armed forces.